A recent article posted by the Indian Express revealed the sluggish pace of job creation in India in recent years, citing multiple data. Since the country has experienced rapid population growth, it’s time to tackle its youth unemployment problem. According to the Economic Survey of India 2017 by the OECD, nearly 30 percent of people aged 15-29 in India are not in employment, education or training. The manufacturing sector always plays a fundamental role in job creation, but the “Make in India” campaign, aiming to turn India into a global manufacturing hub, has yet to do much to boost employment. If India is really bent on creating more jobs for its young people, it needs to focus on low-end manufacturing. The illiteracy rate in India remains high and hinders the country’s efforts to boost employment by developing advanced equipment manufacturing. India is among the fastest-growing recipients of foreign direct investment in greenfield projects. However, low-end manufacturing hasn’t been given enough focus. The sector needs to be supported with more preferential policies and a more favorable environment overall. The development of low-end manufacturing requires mass production. Aiming to increase sales, companies doing business in India also have to explore overseas markets. 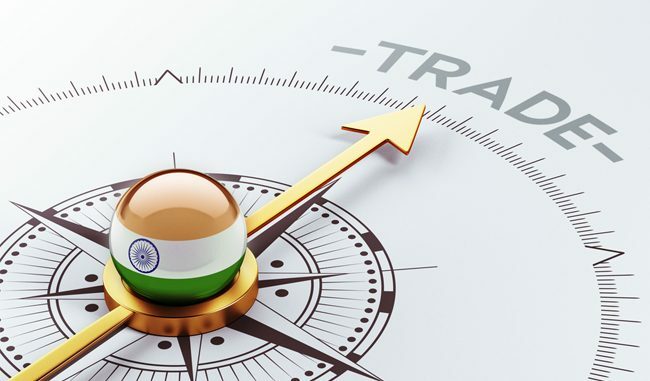 So it’s urgent to promote the development of export-oriented businesses in India that could give a boost to low-end manufacturing and helps them set up a foothold beyond the home turf. Reform to build an open economic system is key to export-oriented industrialization. There was a lot of focus on tax reforms in 2017; now, more attention is needed on import and export policies. To take the example of China, its accession to the WTO was a milestone in China’s export-oriented development, turning China into the world’s factory. However, India has shown much less interest in free trade agreements. Restrictions on the export sector jeopardize the growth of an export-oriented economy in India. India has failed to fully explore the potential of its demographic dividend, and this situation needs to be changed immediately due to India’s unemployment dilemma. China is undergoing a transition as its labor cost advantage shrinks, at a time when low-end manufacturers are moving their operations out of China. This situation will offer great opportunities for India.